Before you know it, it is back to school time. That means busy calendars, lots of papers from school, families on the go, and sometimes pure craziness. Calendars are full. Counters are bursting with papers. Cars are full of stuff from shuttling kids from one place to another. Laundry piles overflowing. Work deadlines invading your time. Don't fret. We are all normal. And none of are perfect or will ever be perfect. Maybe this time of year hits as New Year's Resolutions roll around? So, how to pull our households together in all of the chaos? Typically two times a year, we are more likely to change what is happening in our life. Those are back to school time or with New Year's resolutions. Regardless of the why now to organize your life, this is when we are more likely to try new ideas. First, you need to decide what is creating your overwhelm in your life. This is specific and unique to each person. Is it the clutter? It is too many things running through the brain? Are the to-dos on your list never-ending? Take 10 minutes. Write down everything that causes you stress. Don't evaluate it now. Just write down each thing that you think of. Since we are creature of habits, it is necessary to determine what your pain areas are. This is the first step to start to organize your life. Whatever it is, you need to determine what is causing your difficulties to organize your life. Without knowing the problem areas, it will be difficult to near impossible to lead a simpler life. Think about all area of life to organize. Why in concept this may seem simple enough, it may be hard to let go of stuff. However, without letting go of stuff, it is impossible to organize your life and start the process of creating a simple life. 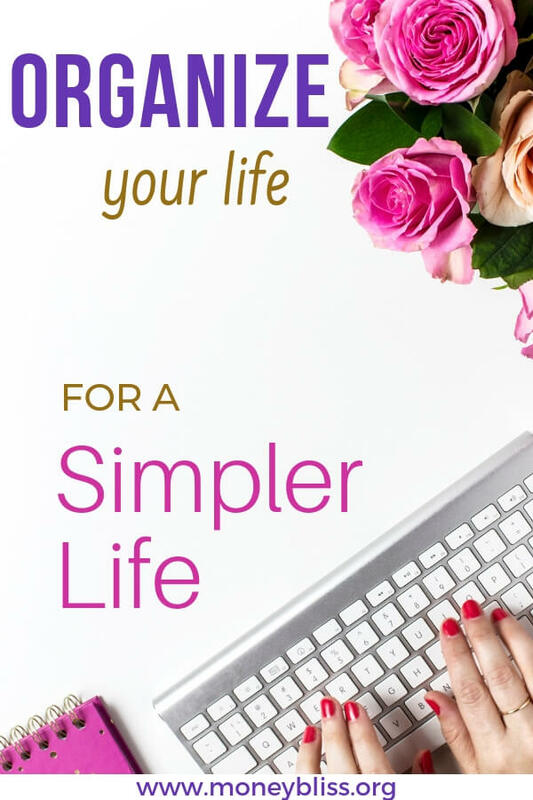 What is holding you back from a simpler life? Go digital with paper documents? Move towards a capsule wardrobe? Take a few minutes. 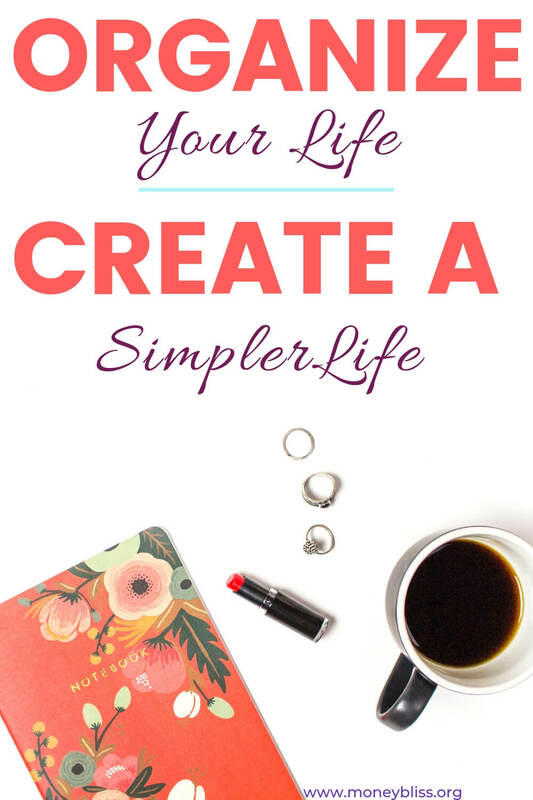 Write down what needs to simplify to make your life easier. Don't think about how or if you can accomplish it. Just focus on what your life would be like if you simplified. Personally, I thought this book was great on helping me determine how to live with less. What do you value? How do you want to spend your time? This one simple answer will help guide you to living a simpler life. Plus, you will be organizing your life based on what is most important to you. With money, you should be spending on what your priorities are. Same with your time. Spend your time on the things that matter to you most. 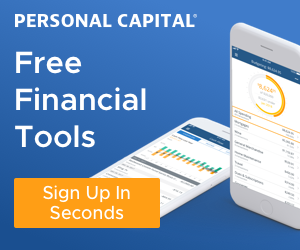 Related Post: How to Achieve Financial Independence Retire Early (FIRE)? This is your life. You choose how and where you spend your time. This simple statement is one area I constantly remind myself of. Before you can organize your life, you must establish what you want to fill that space (priorities) and protect your decisions. It is okay to say no. That may allow another yes in the future for something that aligns with your priorities. One of my favorite ways of establishing boundaries is to plan a white space day. One day a month that nothing can be scheduled by anyone in the family. Have a list of questions before responding to an invitation. Does this follow our priorities with our time? Will this cause more stress in our life? Is this something we want to do? 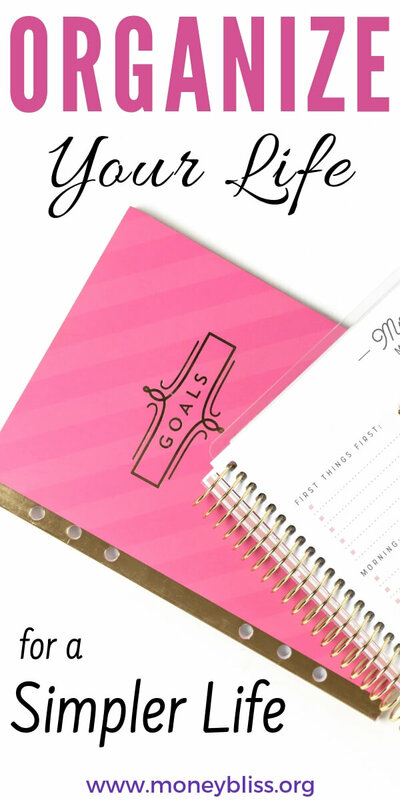 This one simple step will help from over scheduling yourself and your family. Many times boundaries mean how to manage money the way you want and not your friends. This is probably the ultimate tip to organize your life – create a routine. Think about it…every morning you get up and do the same thing; every evening you do the same thing before falling asleep. Our bodies thrive on routine. The first though is okay… create a routine…how on earth do I do that without becoming self-obsessed with planning every single detail on my life. Daily Routine – What simple changes can I take today to make my life more organized and simpler? Weekly Routine – How can I simplify what needs to be done throughout the week? Can I group similar tasks together? Monthly Routine – What needs to be done that focuses on the priorities? What should we drop? This is key especially for kids. They need structure. By creating routines, they are able to become self-sufficient, manage their little lives, and it provides a safe environment to thrive. Calling All Moms – if you are looking for a mom specific time management tips, check out this post from Handling Home Life. For me, I prefer paper and pen to create my routine. After years of trying to manage it digitally, I gave it up and went simple. This is the product I recommend to everyone. And my favorite pens. My main reason I have preferred paper and pen is I can actually manage my time better. Plus, less digital time is always a win! The key to organizing is to have a system (don't think drill sergeant perfect – just a system that works for your family). No place for shoes when you walk in the door? Don't complain about tripping over them. School papers – where do they land? Incoming mail? Find a home for all of your pain points from #1. Focus on those areas and organize your home in ways that makes sense to you. It doesn't have to be perfect. You can always modify after giving it a try. See what works and doesn't work. Also, teach others that everything has a home. Key Point – First, give yourself grace. Your new systems that everything has a home will take some adjusting to. Give yourself 15 minutes a day to put everything in it's spot. Also known as a brain dump. It is imperative to have one spot where everything is handled. It could be old fashion pen and paper or a digital file like Evernote. The first key to organizing your life when writing it down is to group similar areas together. A family command center to keep everyone on the same page? That was our family two years ago. My oldest was starting to ask if we knew about this or that activity. Um, hello? Of course, we knew about those activities. For me personally, I prefer to time block with this. It helps me manage my time and organize what needs to be done in my life. Also, it forces me to build in downtime that I desperately need to relax and recharge. Each Sunday, I sit down for my weekly planning time. It helps me to focus on the week ahead, known my priorities and keep it simplified (and not over scheduled). There is a finite number of hours and seconds in a day. Even if want more time is wanted in a day to organize your life, it isn't going to happen. However, there are ways to increase your chances of success. First of all, getting your life organized won't happen overnight. So, don't try and set yourself up for failure. It will take time to adjust to new routines and systems. On a daily basis, set a timer. That will help you stay focused on your priorities. On a weekly and monthly basis, set aside time to organize your life that coincides with your priorities. Thus, creating a simpler life. I am guilty of this, too. However one of the simplest ways to organize your life is to do it the first time. Don't procrastinate. Move pile to pile. Handle it once and only once. First rule to success… don't over complicate it so much that you cannot get motivated to start. 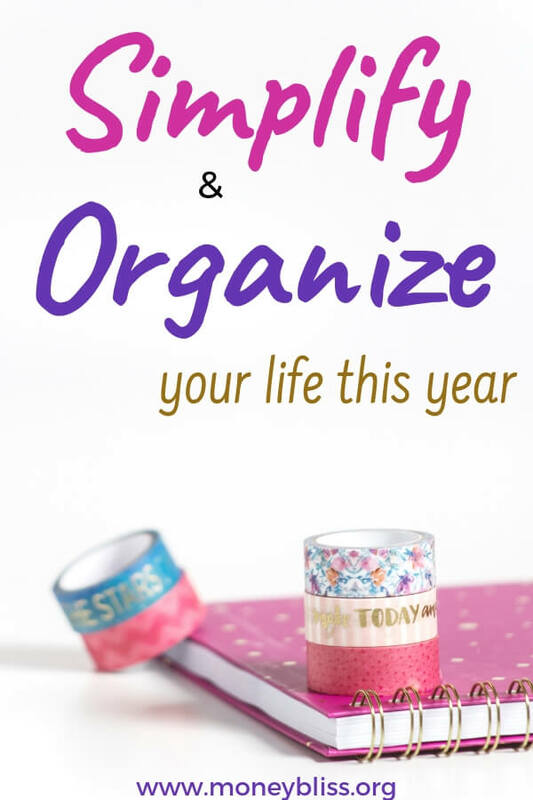 Organizing your life is personal to you. Find what works for you and what doesn't. Modify as needed. Focus on simple, easy steps. 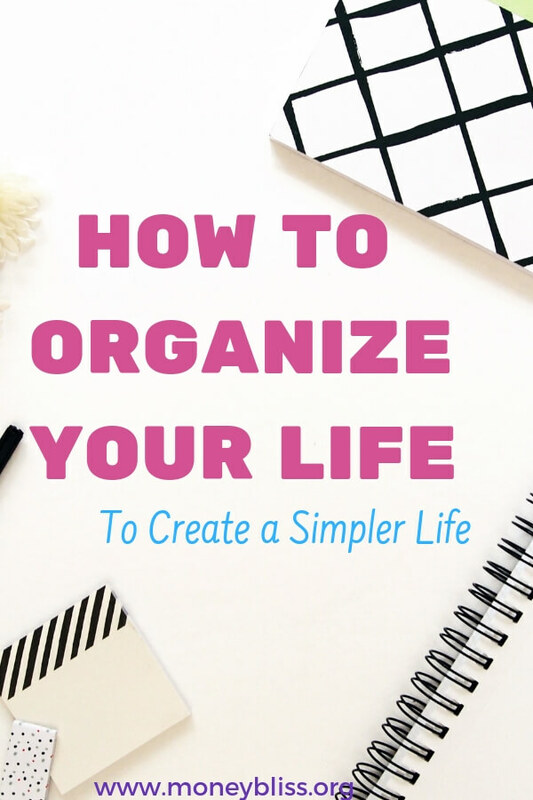 The goal is a simpler life that is organized. Not a chaotic life that is super organized and stressful. Next… Are you ready to start organizing your money. This is a must read, The Best Methods of Budgeting You Need to Know.